As much as I love our Sluttery by Post features, sometimes they can get pricey. Really pricey if you want to sign up to all of them (and I often do). If I'm signing up to get something through the post each month, it had better be the best thing to land on my doorstep since the day I get a new shoe and a gin delivery. 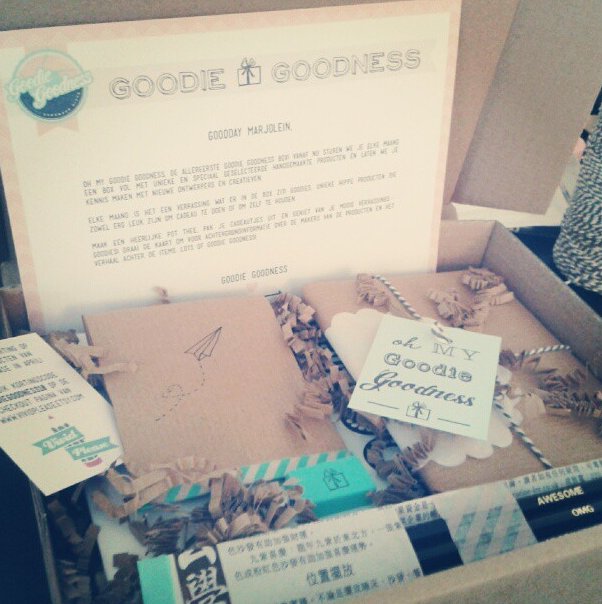 Goodie Goodness is brilliant and affordable. And if you don't like it, you can stop whenever you like. The gorgeous box (pictured above) is just £14.99. 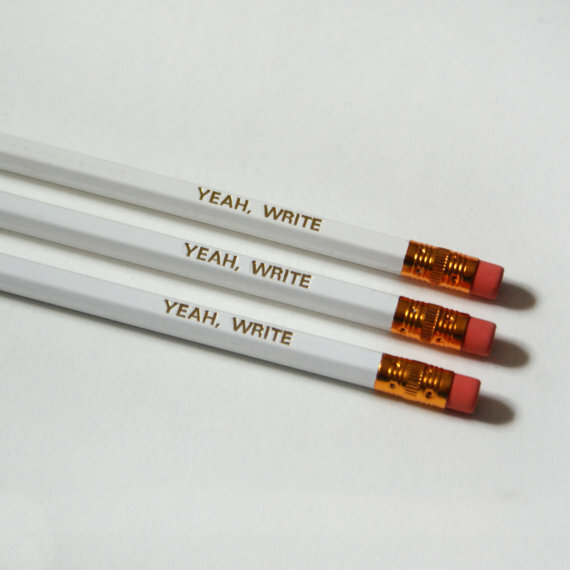 Last month they teamed up with artists Vivid Please. I don't want to ruin the secrets of what's in the Goodie Goodness box, but here are some gorgeous pieces from Vivid Please. 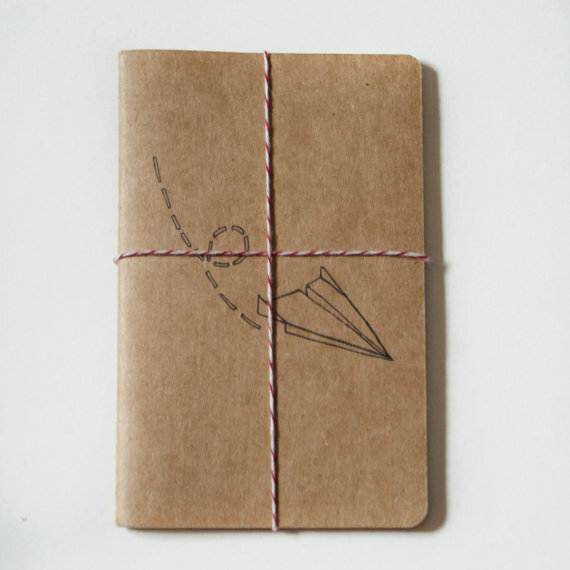 I love this paper aeroplane notebook. 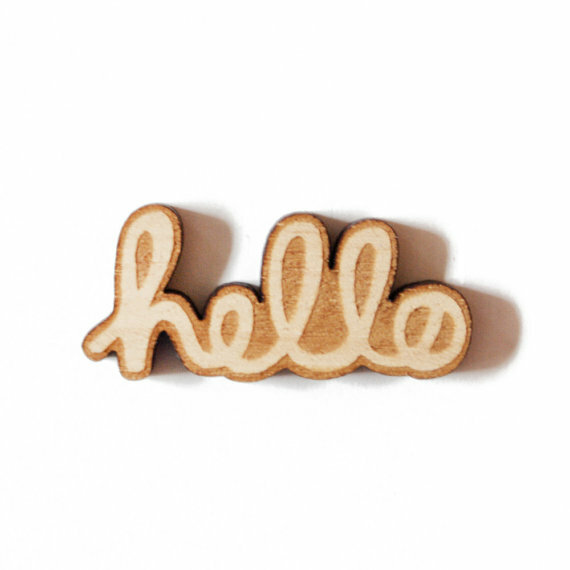 Goodie Goodness are working with good people, making good products. At £14.99, their box of curiousities is definitely worth a punt. 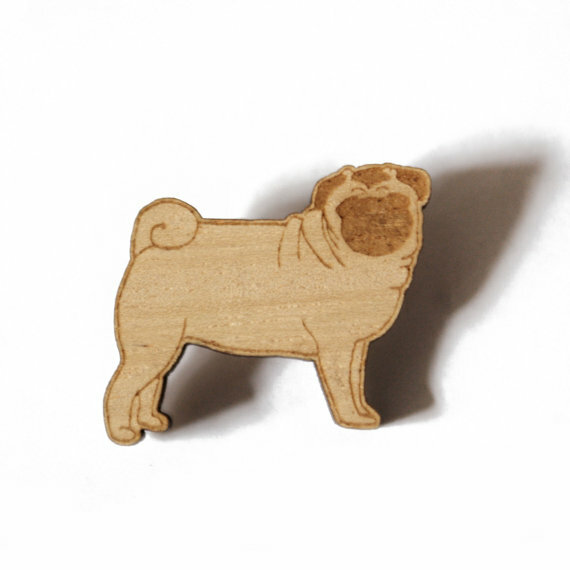 You might get pugs in the post.